Joyita Banerjee currently works as Senior Graphic Designer with People Matters. 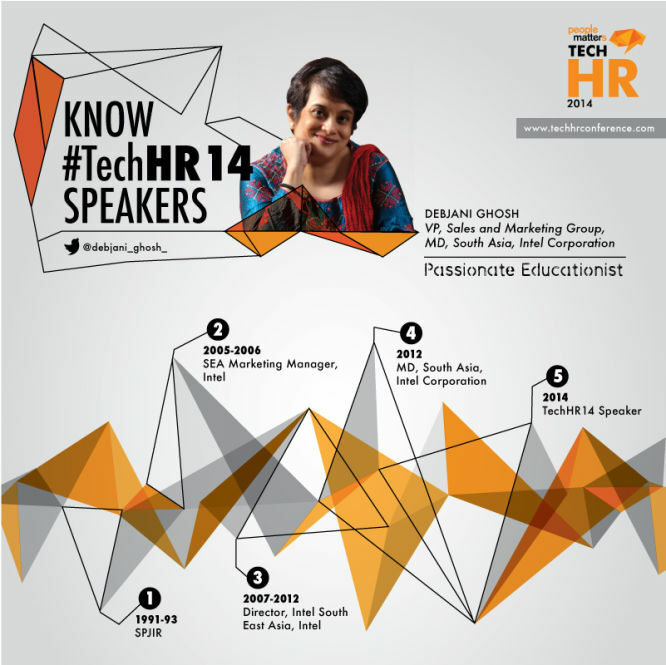 Her professional design journey started with an internship in Ogilvy & Mather in 2008. She has illustrated and designed a series of children's books in the past. She also loves to travel and see the world, wanting to capture different stories with her pictures.